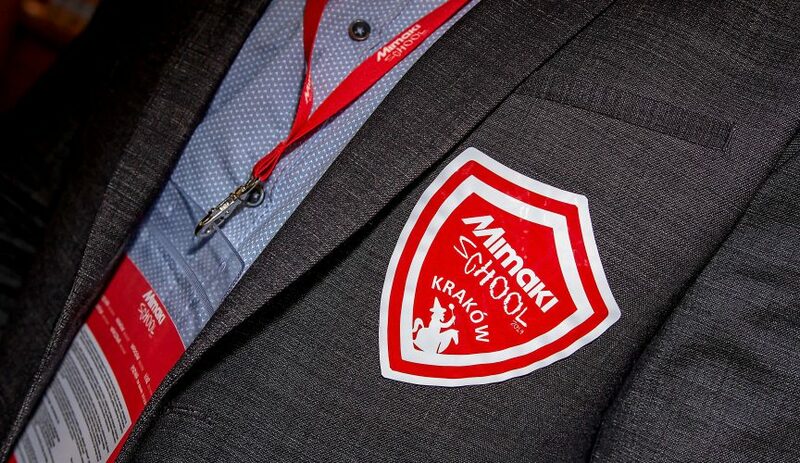 We would like to thank all booth visitors and meeting partners for the interesting conversation during FESPA 2018. 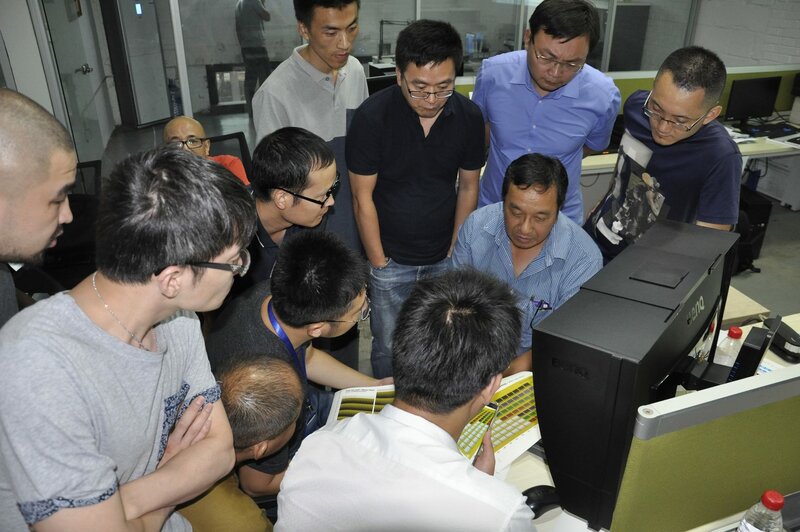 The feedback about our service offering and new features is very positive and shows us that we are on the right track. 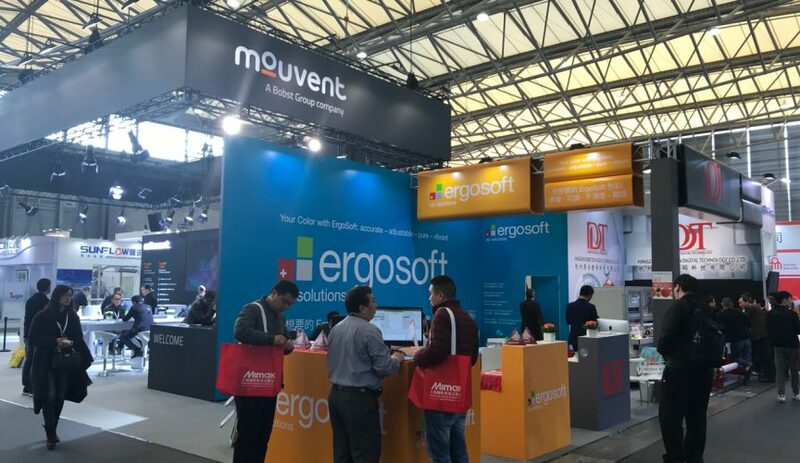 If you are interested in our newest innovations but did not have the opportunity to come to FESPA or visit our booth, please contact us at es.info@ergosoft.net or +41 71 694 6666. 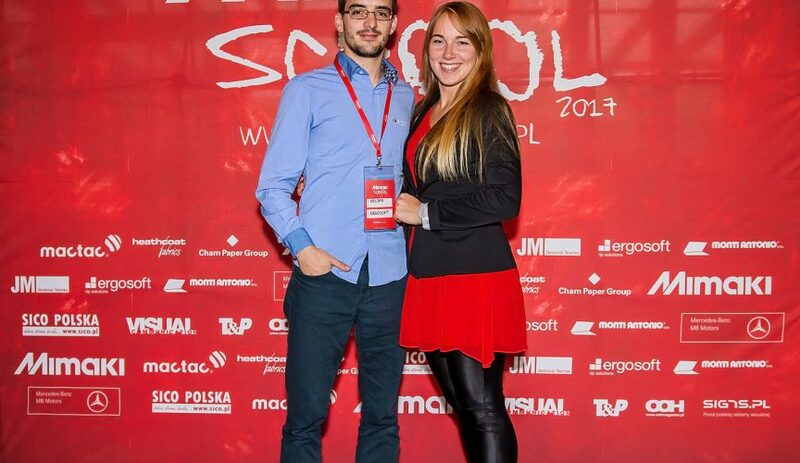 Our team is happy to give you an introduction into the services and features. 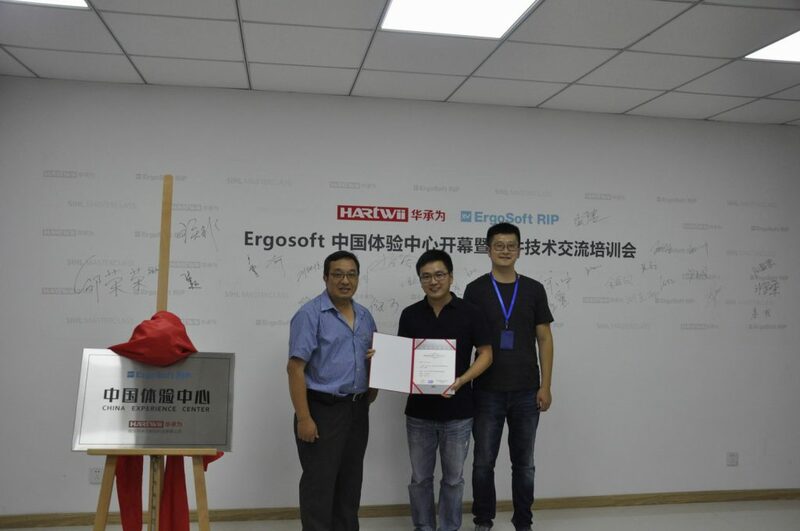 Based on the successful ErgoSoft RIP Version 15 and the newest product ErgoSoft RIP Sequoia, ErgoSoft focused on the expansion of the color tools and services for ErgoSoft RIP users during the past few months. 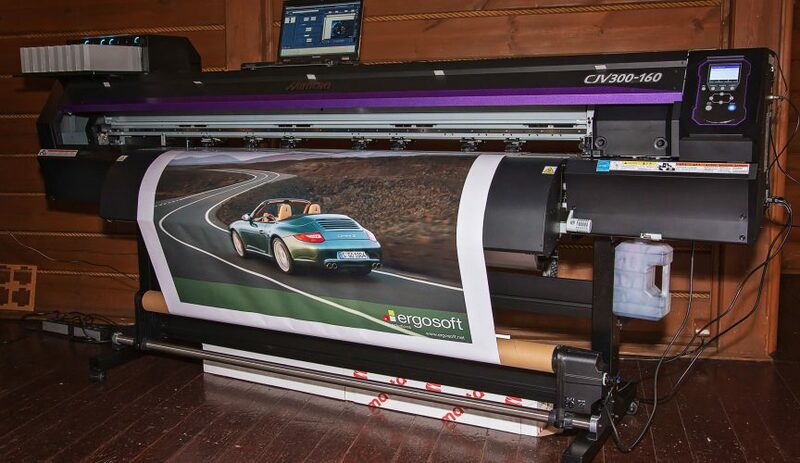 ErgoSoft presents these innovations at FESPA 2018 alongside with the ErgoSoft RIP Sequoia. 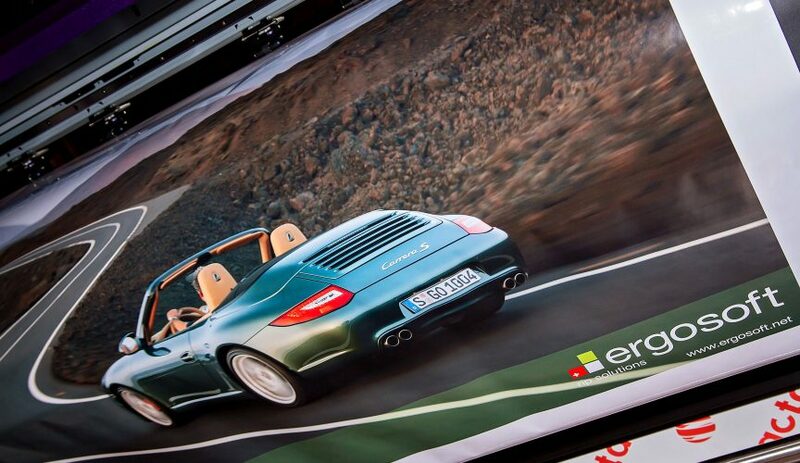 ErgoSoft RIP Sequoia is versatile, flexible and dynamic and suits the needs of the various digital printing providers ideally. 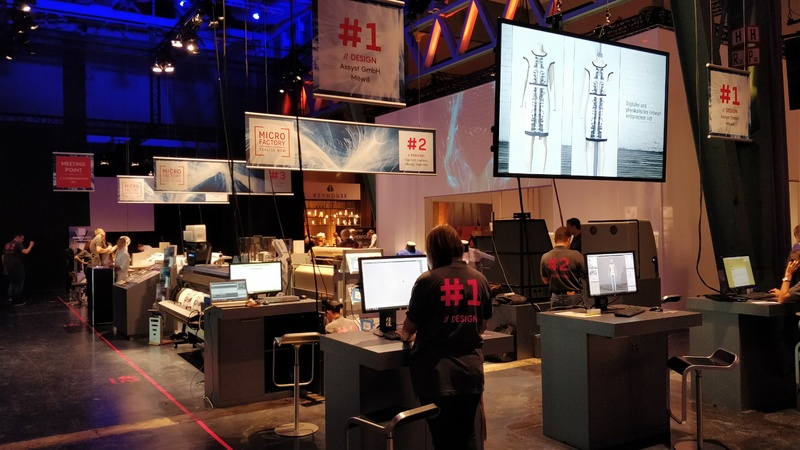 Through network licensing, the software modules can be used on any WorkStation in the network and provides a flexible production environment to optimize production processes across the whole organization. 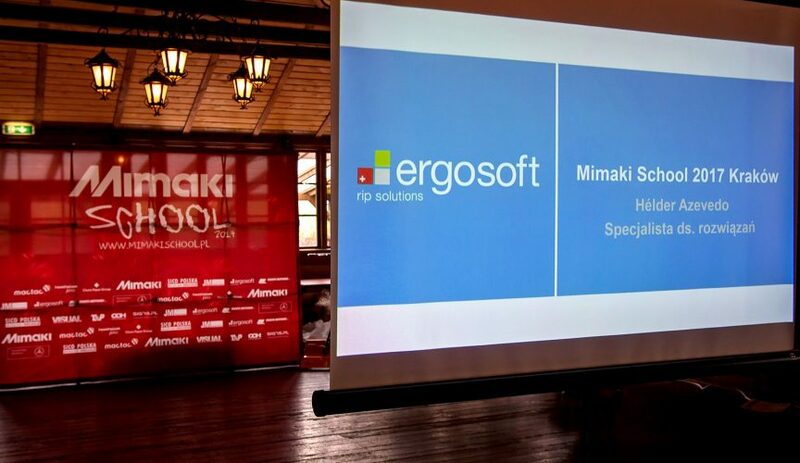 The innovative «Color Tools» are available for all ErgoSoft RIP Version 15 users. 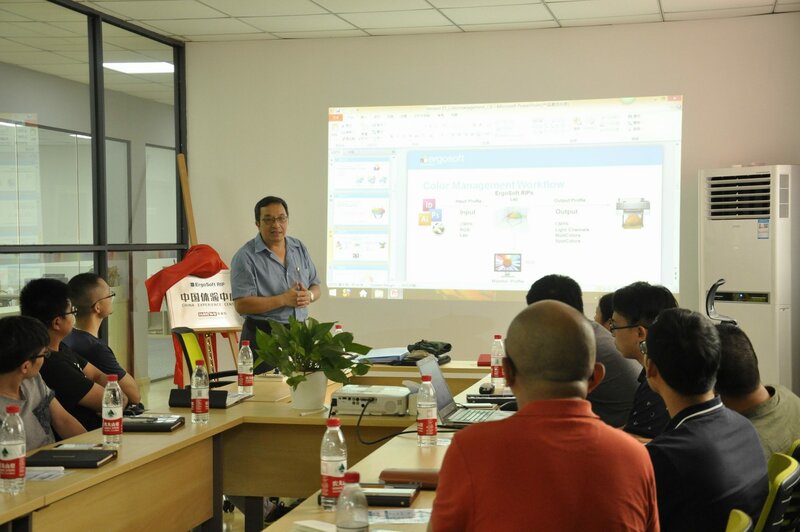 The adjustable Job Gradation Curve, Black Point Architect, Preview Profile Generator, the additional tools for the Named Colors feature and the Multicolor Profile Editor make colors more accurate, adjustable, pure and vibrant. 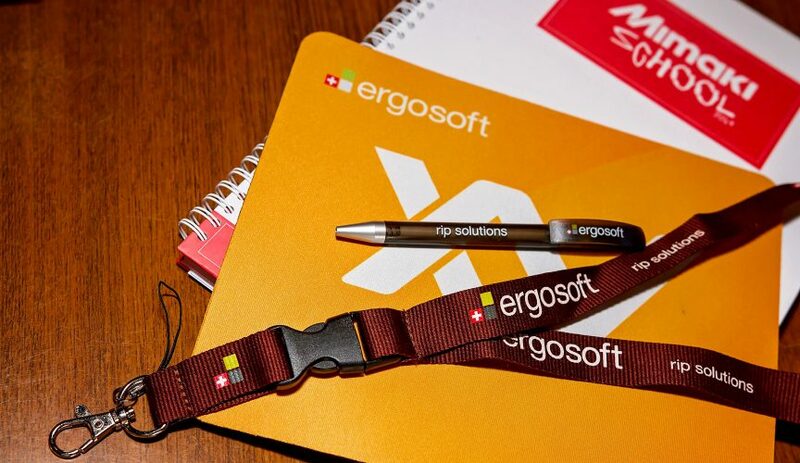 To enable our customers to make the best use of our products and tools, ErgoSoft now offers online webinars in addition to on-site trainings. 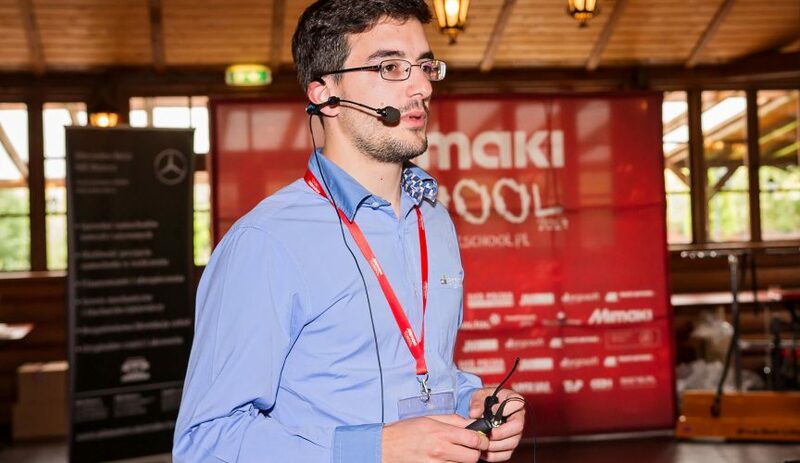 The online webinars are the ideal way to get to know new features/options, to refresh existing knowledge or to learn more about a desired topic through a short training course. 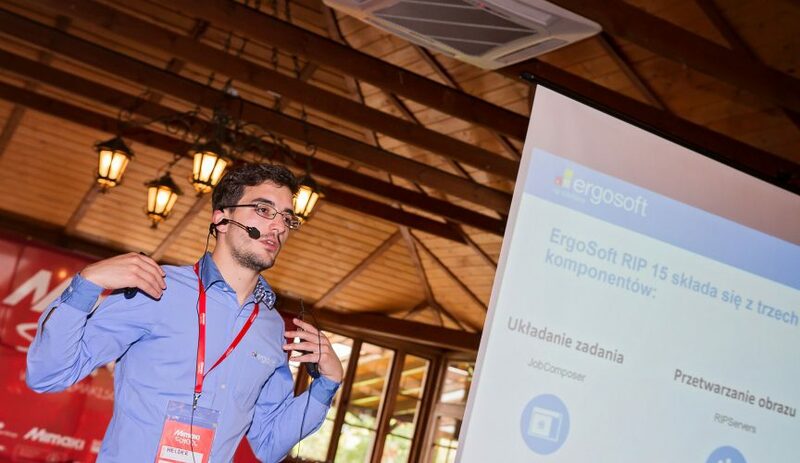 «ErgoSoft Customer Care» was created to enable our users to benefit directly from our services and know-how in addition to the services of our partners. 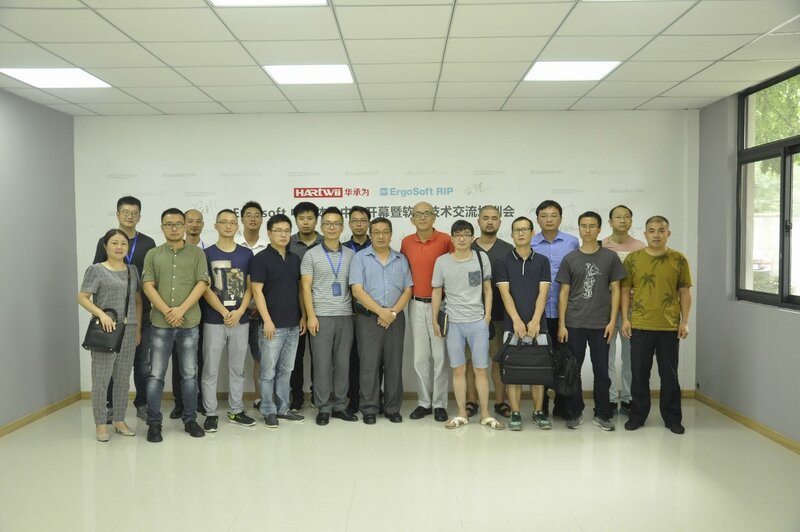 ErgoSoft offers a unique combination of first-class product support and extensive knowledge of the daily challenges within a production environment which we would like to pass on to all ErgoSoft users. 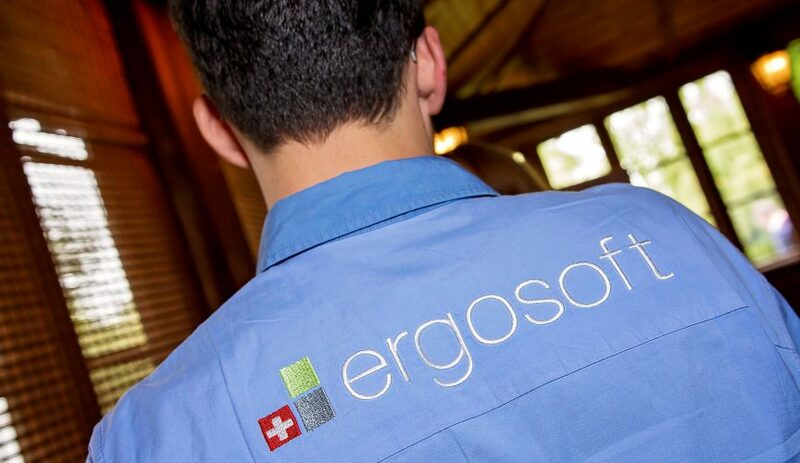 «ErgoSoft Customer Care» is available as a subscription with a minimum term of one year. 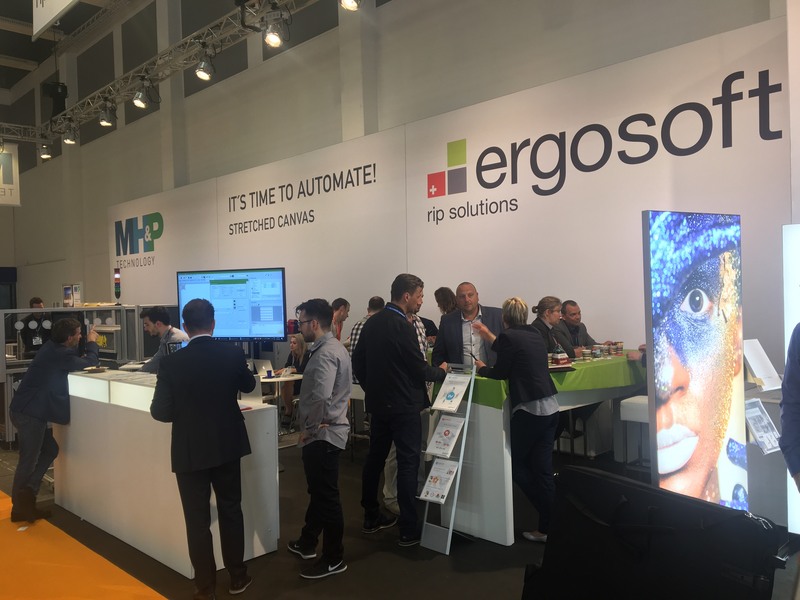 Learn more about the next steps of ErgoSoft AG and the innovations at the ErgoSoft booth number A21 in hall 3.2 at FESPA 2018 in Berlin. The trade show Heimtextil takes place from 10th – 13th January 2017 in Frankfurt. 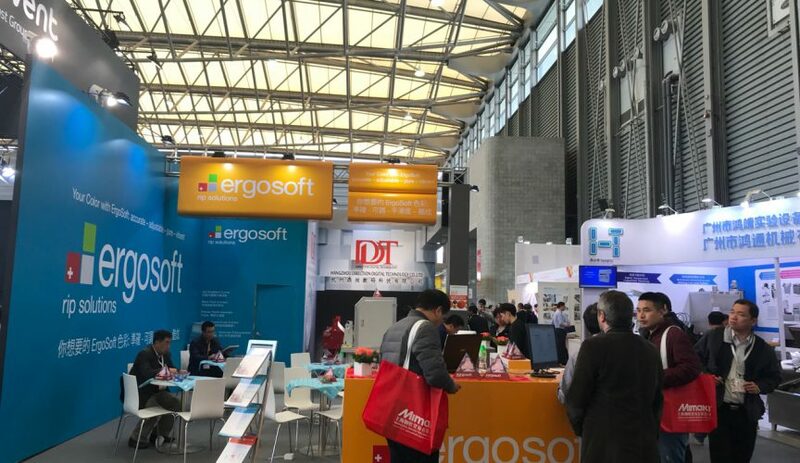 ErgoSoft is proud to announce that we are a part of the “Digital Textile Micro Factory” at Heimtextil in the “digital print technology” segment in hall 6, booth number B30. 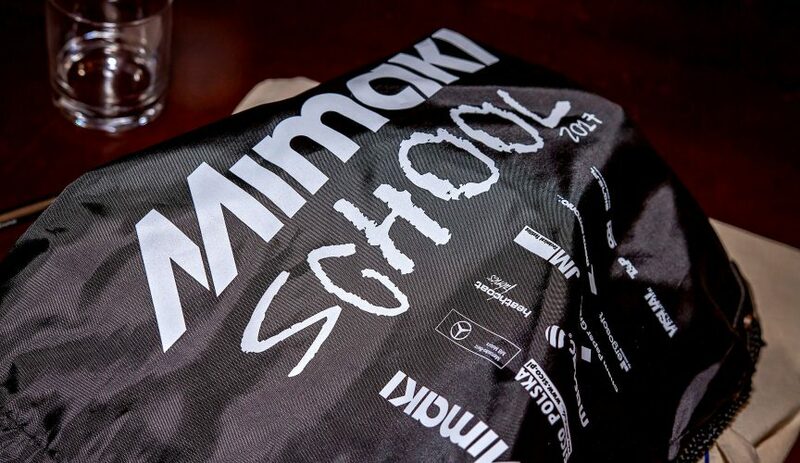 The companies on the “Digital Textile Micro Factory” booth will show the steps from design to the finished product. 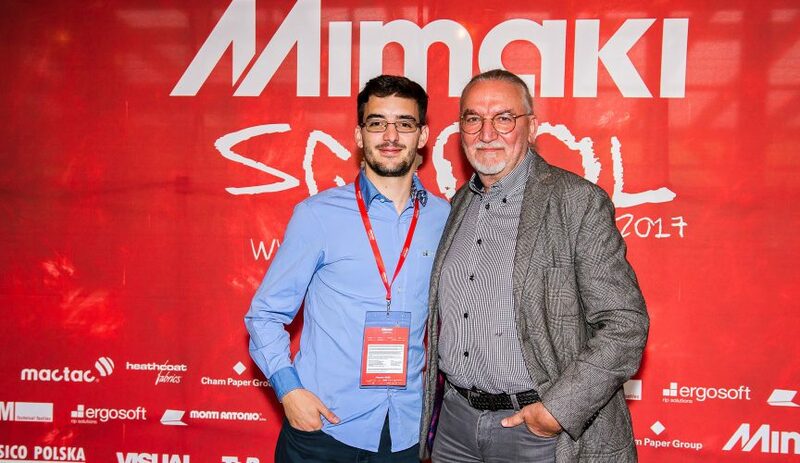 Our retail partner SICO POLSKA organizes, in cooperation with Mimaki, Flexa Cutter and Monti Antonio calander, the Mimaki Inspiration Cup. 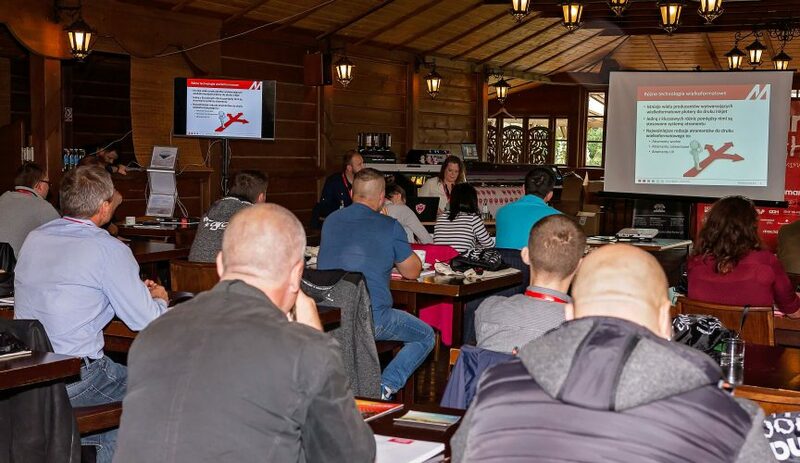 The event is taking place in six different cities in Poland and includes the following program sessions: Conferences, workshops and kart racings. 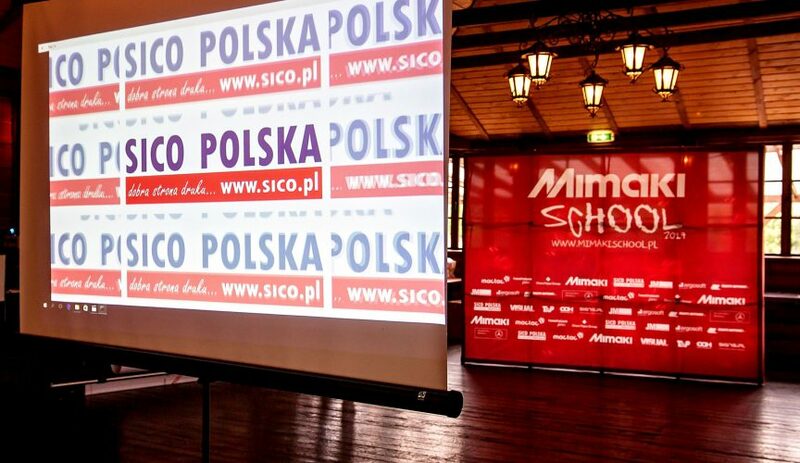 ErgoSoft supports this event as a sponsor and wishes SICO Polska: Good luck!